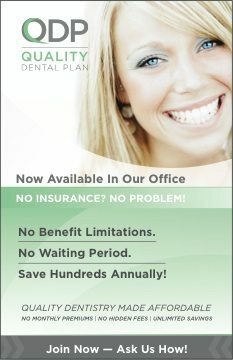 QDP is our annual dental savings program we offer for families and individuals without insurance. 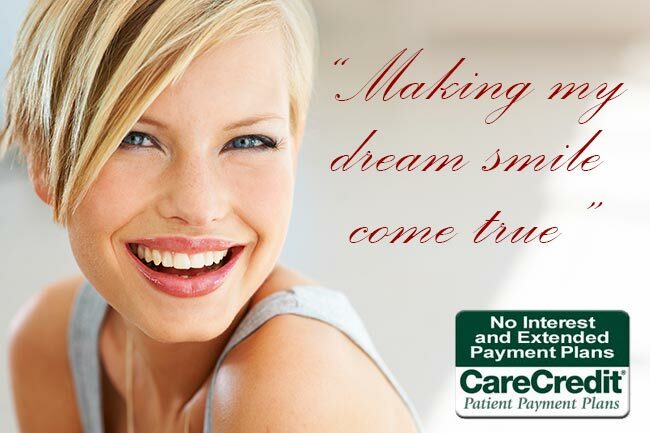 QDP Members receive quality dental services at greatly reduced prices in our office. No deductibles! No yearly maximums! No waiting periods to begin treatment! What a great idea and so generous of you! I just love the spirit of giving at Seasons of Smiles! Thank you Jeannine for being a good sport and letting us take your picture.